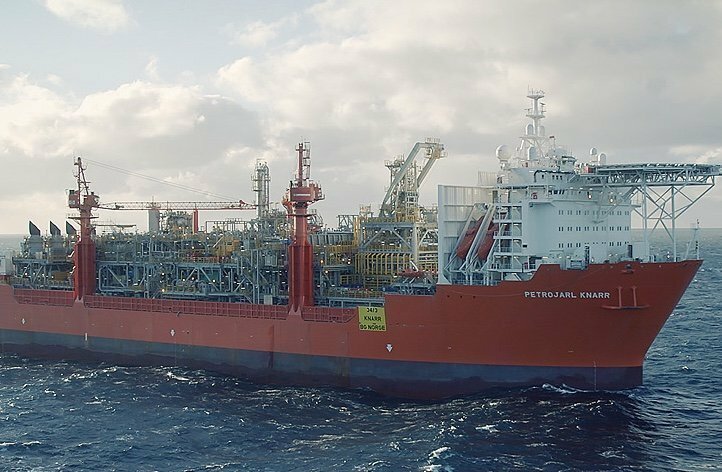 Norway’s Petroleum Safety Authority (PSA) has found a number of problems on Shell’s Petrojarl Knarr FPSO, following an audit on the unit. Shell is the operator of the Knarr field, while Teekay owns and operates the FPSO. Shell took over operatorship of Knarr from BG Group Norway in February 2016. The audit revealed non-conformities relating to overpressure protection of gas export pipeline, follow-up of overpressure protection performance requirements, passive fire protection, and follow-up of flexible pipelines. Additionally, improvement points were detected in connection with the labelling of equipment, follow-up and verification and maintenance management. PSA has given the companies a deadline of February 1 to report on how the non-conformities will be dealt with and how the improvement points will be assessed.